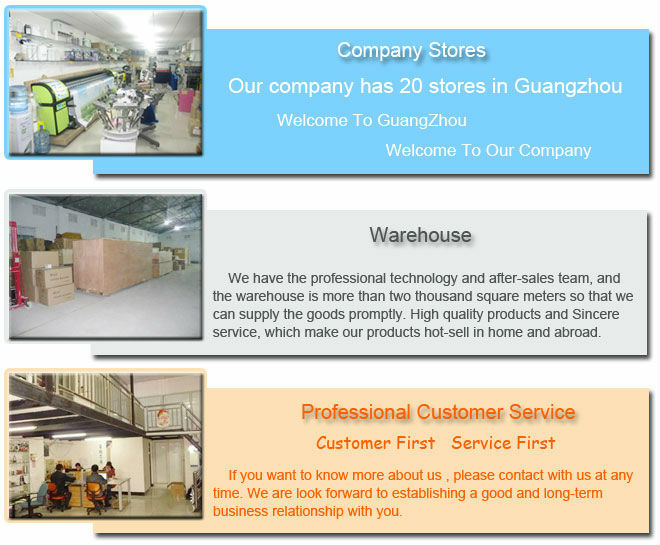 Find Cheap Custom Silicone Mobile Phone Case, Blank Cell Phone Case, Phone Case Blank on Industry Directory, Reliable Manufacturer/Supplier/Factory from China. 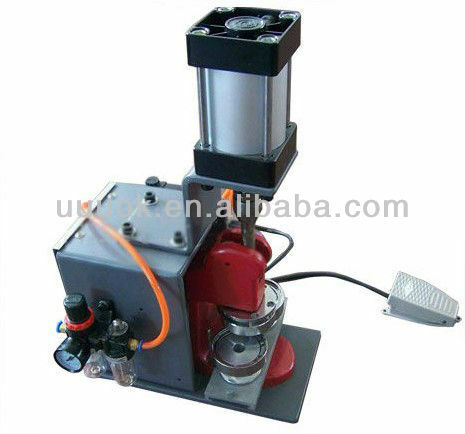 Badge making machine can make several kinds of your own artwork for money or for fun. 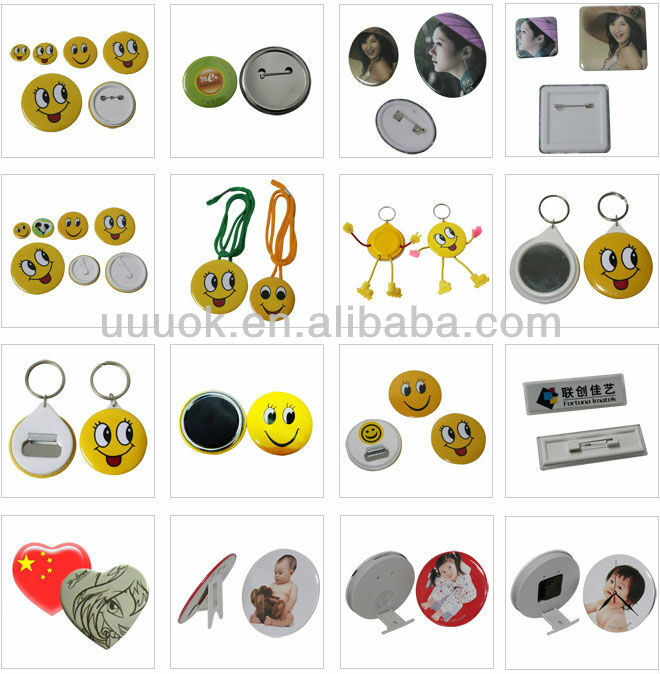 It can produce different sizes of pin buttons,rope ties,key holders,mirror key holders,can opener and so on. 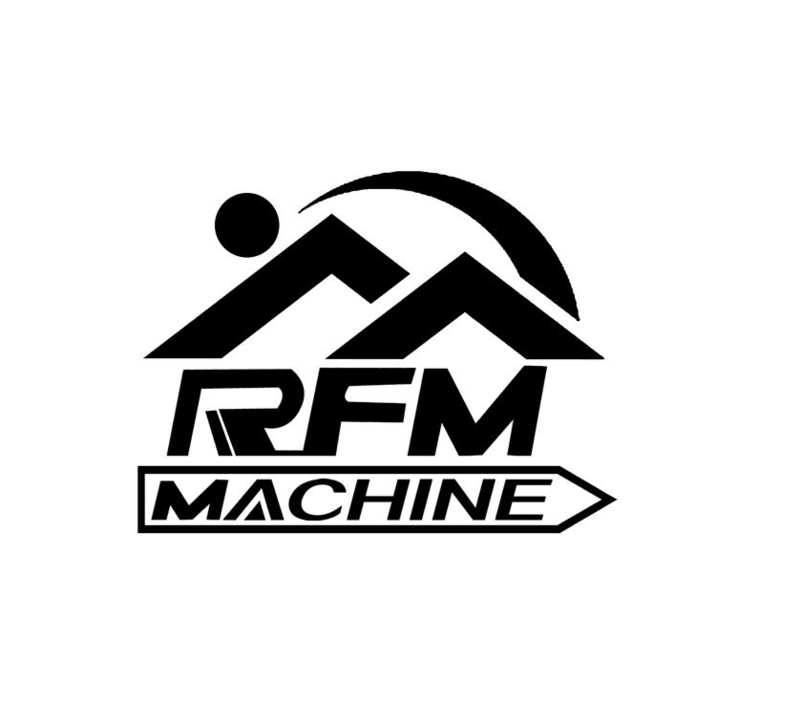 We have different size of round molds which suitable for this machine. All these moulds are using the same badge machine body. The molds are interchangeable. 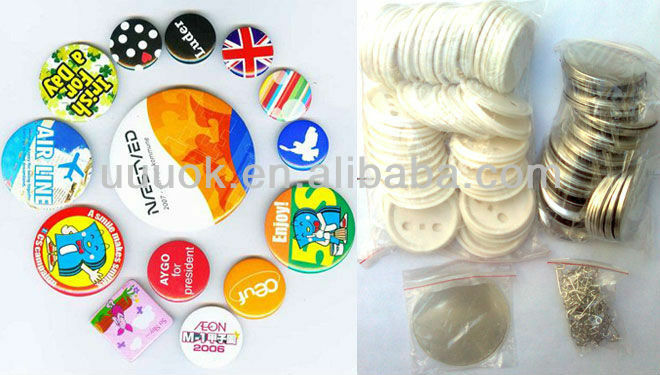 By using our badge making machine,you can make several kinds of your own artwork.It can produces different kinds of pin buttons,rope ties,key holders,mirror key holders,bottle opener,etc.We have different sizes of round molds which are suitable for this machine with the same machine body.The molds are interchangeable. 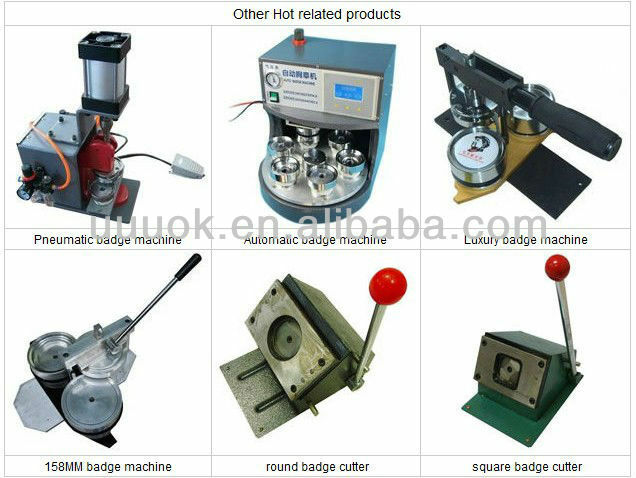 High Quality Button Badge Machine for business use. The mould can be replaced with 58mm, 44mm, 32mm & 25mm. 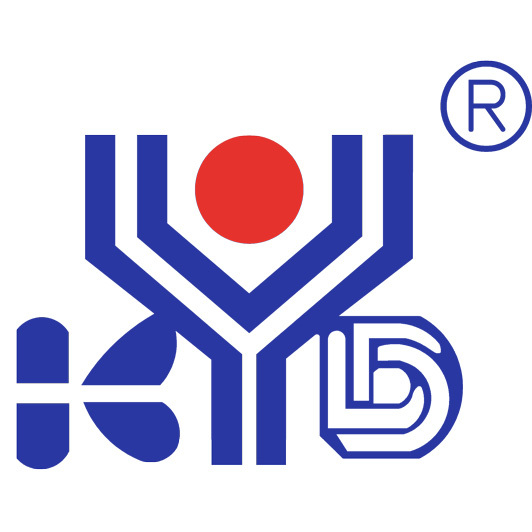 Low cost high profit business (up to 500% profit margin). 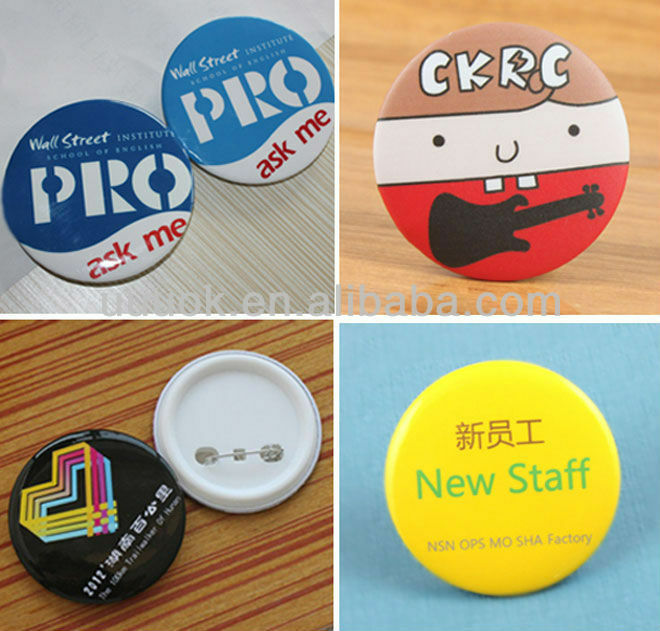 Button Badges with company logo or event logo are one of the major promotional products in gift printing industry. 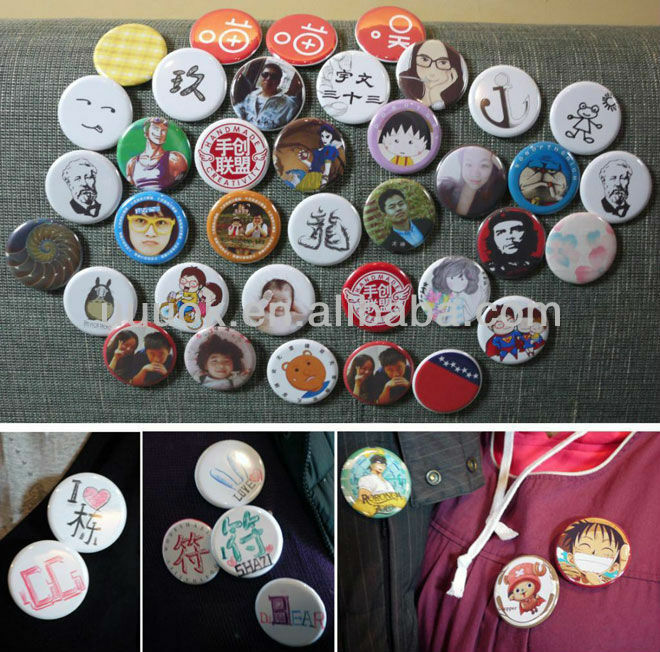 Badges are the most popular ornaments in the world, especially in Korea and Japan. They are young people’s favorite. With this badge making machine, you can transform your personal pictures into the popular badges, making personalized badges which is an amazingly unique and fashionable ornament and gift. The new badge making machine is made of solid-steel which is more durable and it can make better badges. With its special design, it is so easy to use that you can just operate it just with one hand. Modes of different shapes and sizes are available. There must be one mode that is pleasing to you. Symbolizes for schools, organizations, communities, and enterprises etc. Personalized badge can be used to create a variety of patterns, a badge machine, a purchase different mold (round mold Model:φ25mm/φ32mm/φ44mm/φ58mm/φ75mm/φ110mm/φ158mm; oval mold Model: 35 # / 55 #;the square mold model: 35 # / 55 #; heart-shaped mold) can produce different sizes: badge, bottle opener, hanging chapter, the incense box key chains, piggy bank, personalized alarm clock, and other products. The personalized badge material can produce a variety of personalized badges, simple operation, small footprint and compact design, can be mobile operations manual is easy to learn.Professional badge machine for mass production, effortless operation and simple. 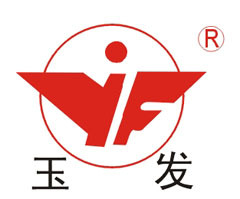 Or star, friends, classmates, lovers photo made new, chic, full of personality fashion jewelry, cute, products priced at a few dollars, everyone consumer since. 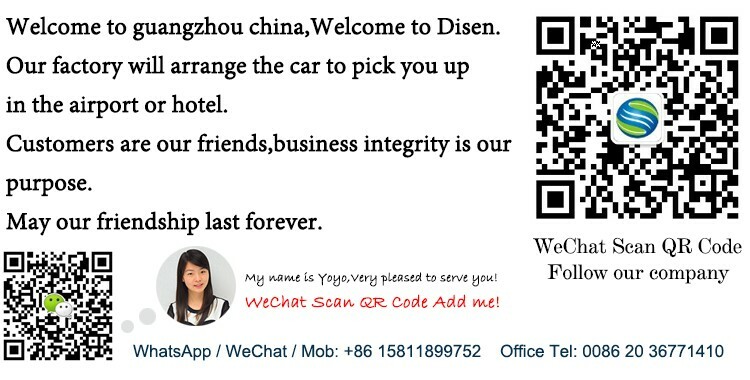 Contact us if you need more details on Badge Machine. 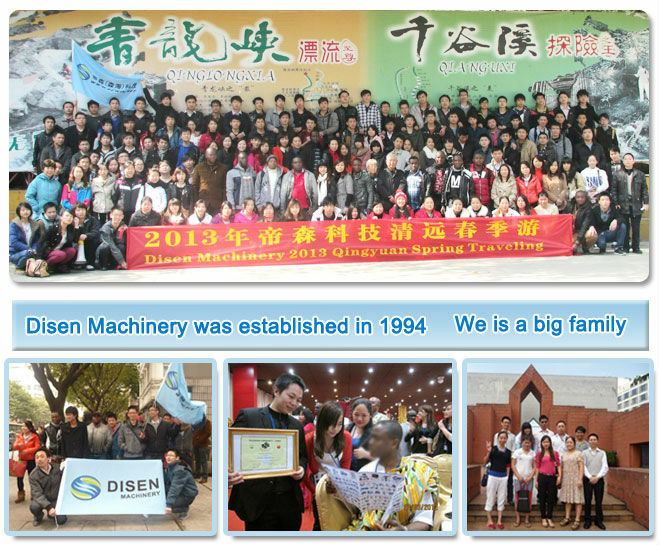 We are ready to answer your questions on packaging, logistics, certification or any other aspects about Button Badge Machine、Badge Maker Machine. If these products fail to match your need, please contact us and we would like to provide relevant information.